IPU software helped Danfoss to establish calculation standards internally. An encrypted database with all available parts allows the staff to design thermostatic expansion valves based on existing components. What is a thermostatic expansion valve? Many refrigeration units operate with an almost constant setpoint temperature. Such units are thus equipped with control units that modulate the heat uptake of the cooling unit to maintain a certain temperature at the outlet of the evaporator. A thermostatic expansion valve automatically controls the capacity of a refrigeration unit or a heat pump without any electrical connections or actuators. The operational principle is based on a force balance inside the valve body causing the valve to either admit more refrigerant to the evaporator or to reduce the flow rate. A spring-loaded pin is connected to a membrane separating the bulb charge and the working fluid. A change in pressure on either side of the membrane affects the forces in the valve effectively opening and closing the refrigerant flow path. The short introductory video by Danfoss shown below illustrates the basic principles with animations and figures. 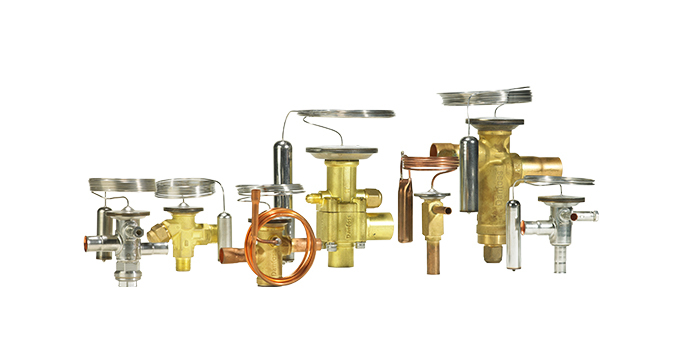 Danfoss has a long history as a manufacturer of thermostatic expansion valves. As a result of the ongoing development and a growing family of products, many dedicated calculation procedures and design guidelines coexisted. This complicated the internal cooperation since staff working with design and customisation of thermostatic expansion devices had to familiarise themselves with several software tools. In addition to that, sensitive component data had to be distributed globally. The core models were implemented in Engineering Equation Solver (EES) and, for some cases, calculation performance was a bottleneck forcing employees to wait for simulation results several times a day. This situation also called for a considerable administration effort since it was difficult to share updates and improvements developed in one part of the company with other branches around the world. All of the above led to an increased work load for the central R&D staff and for the product experts located in the head office. The calculation core of the new software is written in object-oriented C++ and many of the old equations have bee rewritten or reordered. As a result, the efficient calculation code avoids internal loops and iterations can be reduced to a minimum thanks to the almost explicit formulations for the different subsystems and object functions. One of the key features for the calculation tool is the ability to carry out accurate flash calculations for custom refrigerant mixtures. Employing the established REFPROP library for fluid property calculations was thus an obvious choice – also because custom mixing rules and interaction parameters can be supplied to the software via input files. The object structure itself follows the physical design and each major component has a digital counterpart. An SQLite3 database stores the properties for these objects and their functions using an intermediate encryption layer. 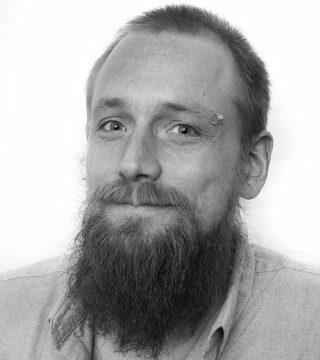 The encryption serves for two purposes: (a) component data is not fully exposed and (b) write access to the database is limited allowing for a centralised quality management. Calculation core and database functions can be compiled as a stand-alone library to carry out calculations programmatically without the need for user interaction. The user interface is written with the Qt5 framework and dialogue windows and graphs guide the user while working with the software. A change of a single input value triggers a validation of the whole configuration issuing warnings and alarms, if required. The first version of the new software was released in 2016 and the development has been ongoing ever since. The vast improvements in calculation speed up to a factor of 500 have allowed R&D to change their way of working and many more configuration can be investigated. A recent addition targets the configuration for validation experiments where the software provides the settings for some of the laboratory equipment. The distribution channels for new software versions have been established internationally. Updates and bugfixes can be released separately for the calculation tool and the underlying database. The flexibility of the tool allows advanced users to calculate custom use cases. This could be used for retrofit solutions where no matching product is available or for niche applications. 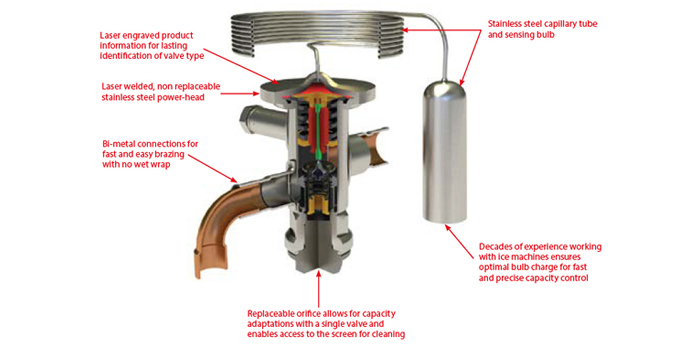 Furthermore, the valve behaviour in extreme operating conditions can be estimated and customers can receive advice regarding the off-design performance of their valves. However, the most important improvement is that R&D can focus on their core tasks. They use much less time for internal support regarding performance calculations for customised systems or applications. If you want to know more about how IPU can help you find solutions for your most complex challenges, contact us. Our international team of specialists will be happy to assist you.